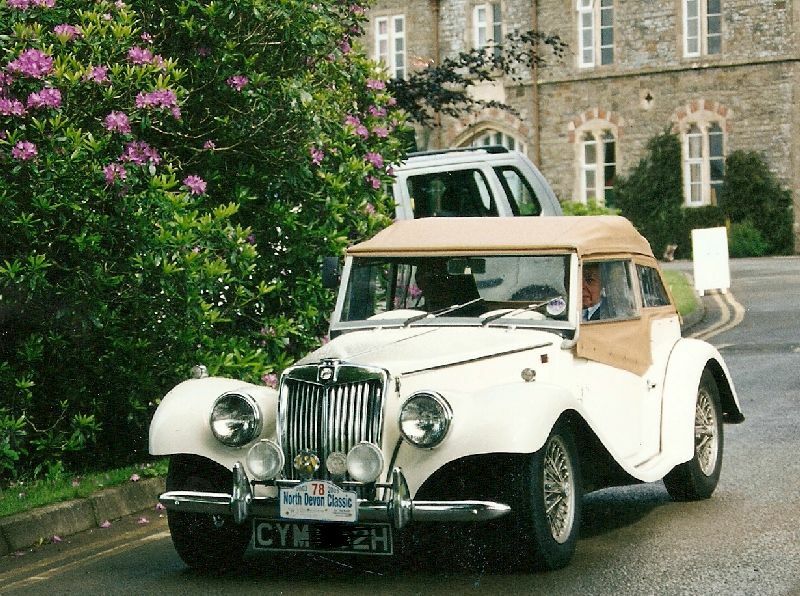 A kitcar that I have always liked and one that has sold in very good numbers is the Gentry, which is celebrating a superb 45th birthday, this year. Created by an engineer called Roger Blockley, who ran RMB Sportscars (RMB stood for nothing more exotic than ‘Roger Michael Blockley’) in Barwell, Leicestershire, he’d worked on the Spitfire production line (that’s Triumph rather than Supermarine!) and had an understandable fondness for the Triumph marque and expert knowledge on Herald, Vitesse and Spit, in particular. 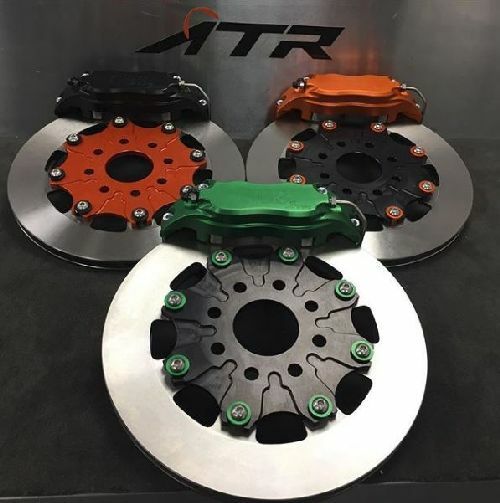 Great British Sportscars’ Kit Spares operation has been busy adding more brand new products to their ever-growing line up of parts from their ATR Products division. 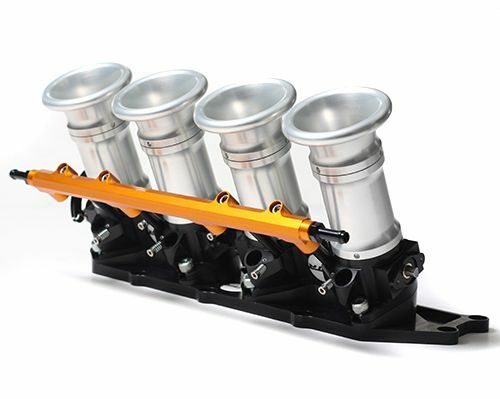 More information from www.kitspares.co.ukor www.atrproducts.co.uk ENDS. As a car care devotee there are several brands and companies that I really favour. The simple reason is they are run by nice people and sell great products that make your car look better. One such company is Downham Market-based Shipshape of Norfolk, who for many years have been the UK importers of the Collinite range of products. Just lately they have become the home here for another American brand called The Treatment and I’ve been putting some of the range through its paces. 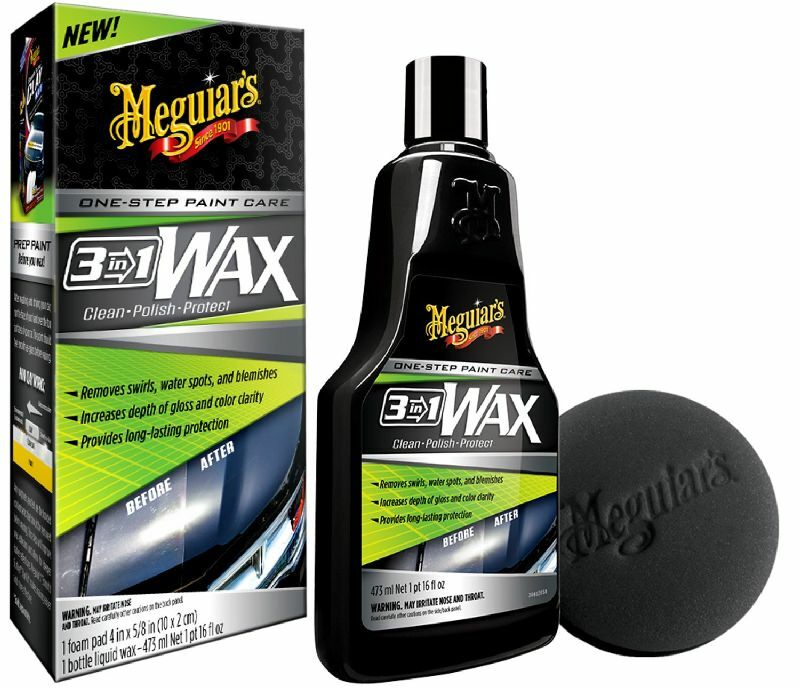 Car care experts Meguiar’s has just introduced their all-new 3-in-1 Wax as a new addition to their large line-up of products. Not everyone has the time or energy to do multiple steps cleaning, polishing and waxing their car (why not? – Ed). 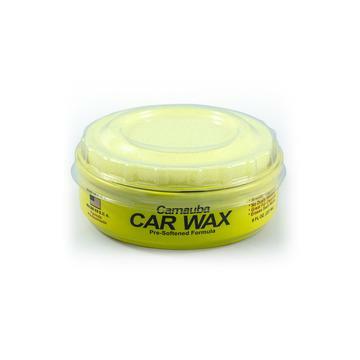 However, Meguiar’s® 3-in-1 Wax cleans, polishes and protects, delivering impressive results all in one simple step! Advanced abrasive technology quickly and safely removes below surface paint defects like swirls, water spots and other in paint blemishes. Locking the crankshaft is an essential job when carrying out many maintenance and repair tasks on modern engines. Often when the engine has been removed from the vehicle and the gearbox separated, there is no easy way to lock the crankshaft. 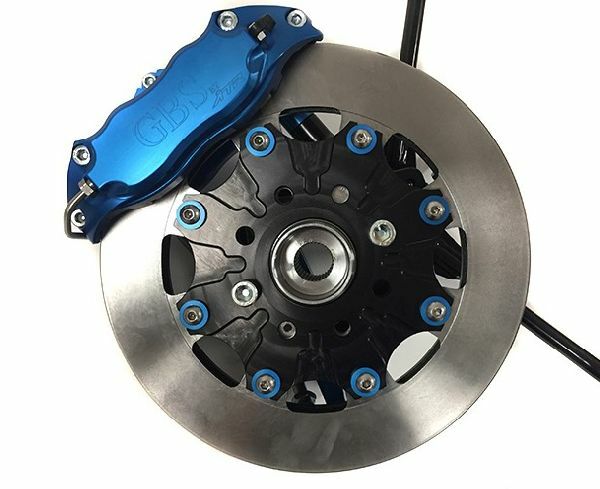 The new Laser Tools flywheel locking tool (part number 7511) is unique in its design and simplicity and allows the user to quickly and simply lock the flywheel via the ring gear when the engine has been separated from the gearbox. NO, I’VE DONE THE ‘IT’S A WRENCH’ LINE BEFORE! When a ‘proper’ ratchet is on the job there’s a feeling of security and unquestionable control that lesser tools simply don’t possess. 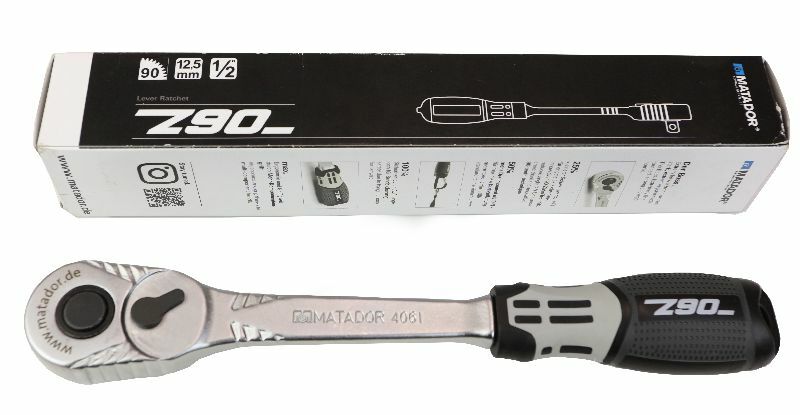 The Matador Z90 ratchet is one such tool. 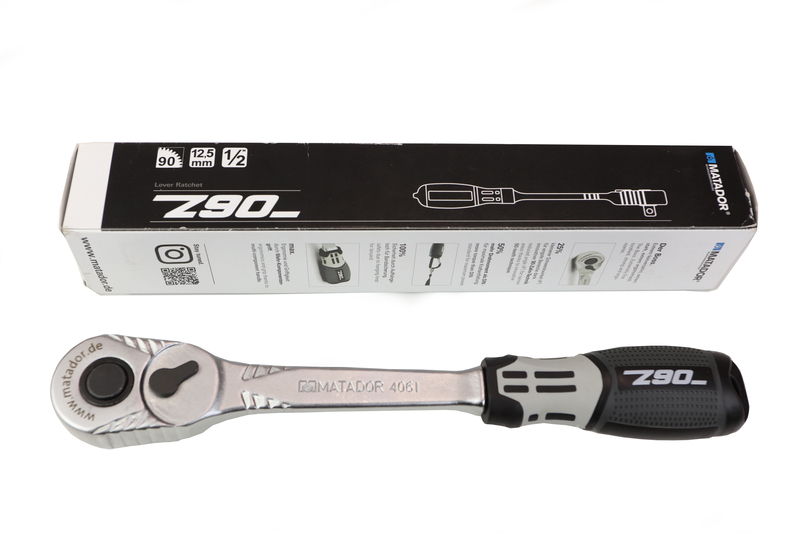 A tool that instantly gains trusts the moment the 90-tooth ratchet mechanism spins with high quality, multi-tooth click. It’s only when you hold a quality tool like this that you’re instantly aware of its heavy-duty engineering heritage, a past that this German-made ratchet can be very proud of given that Matador started out in a former hammer mill in the early 1900s. 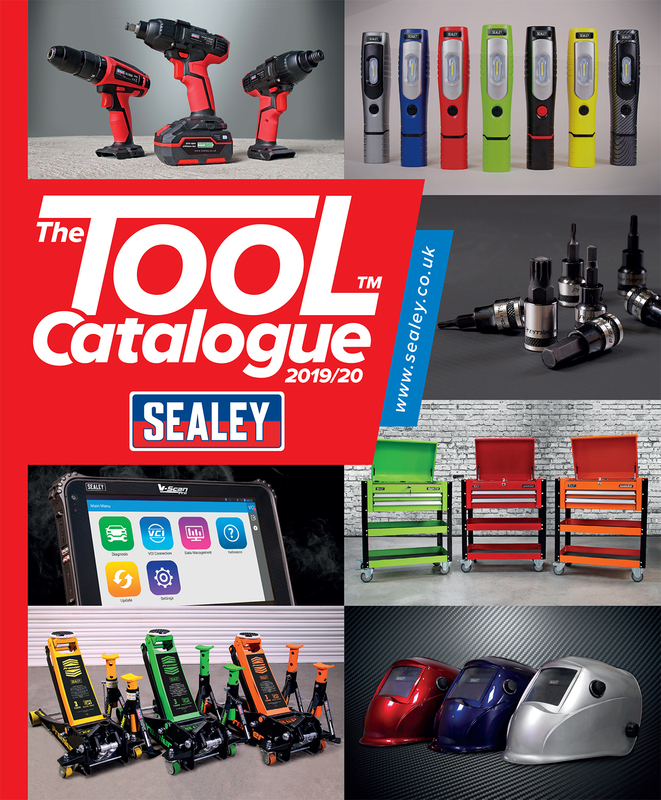 This latest version of The Tool Catalogue is NEW for 2019/20 from Sealey Tools and is available now. Their new, larger sized catalogue contains 1204 pages – 64 more than the last edition – with 9800 total lines. There are more than 1000 new products and it contains over 2000 consumables. It’s the must-have reference for automotive technicians, engineers, farmers and of course, serious DIY enthusiasts. 376 REASONS TO BUY A BLUEPRINT GM ENGINE! 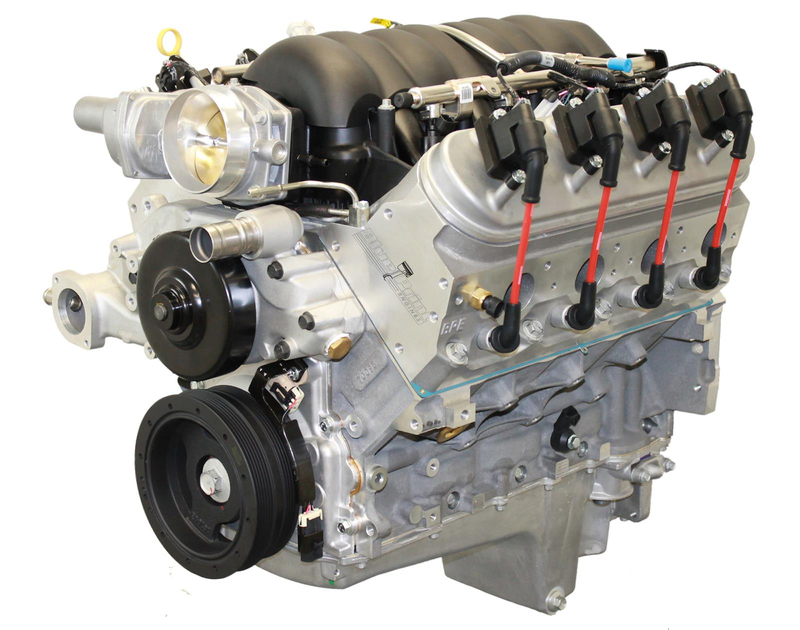 Summit Racing reckon that you might be able to build a GM LS engine that can make close to the 530bhp and 495 lb-ft of torque this BluePrint Engines Pro Series engine does, but it won’t be easy or cheap, and it certainly won’t come dyno-tested or backed by a 30 month/50,000-mile limited warranty like the BluePrint mill does. Lots of developments at Westfield Sports Cars, who have hit the ground running in 2019. MD Simon Westwood, reports sales and enquiries extremely encouraging. A new race series in Israel, using AeroRace models, comes on stream this summer, while a new dealer in Dubai and another new territory in South America, will spread the ‘Westie’ word even further around the globe. In other news, a new European-spec model, the ST4 is nearing completion, fully homologated for most territories in mainland Europe. 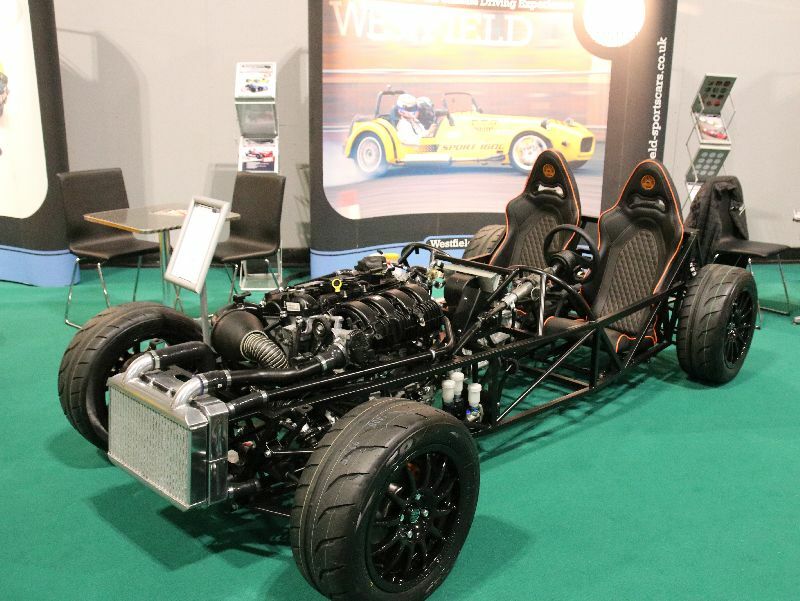 For all things, Westfield visit www.westfield-sportscars.co.ukor call 01384 400 077 ENDS. 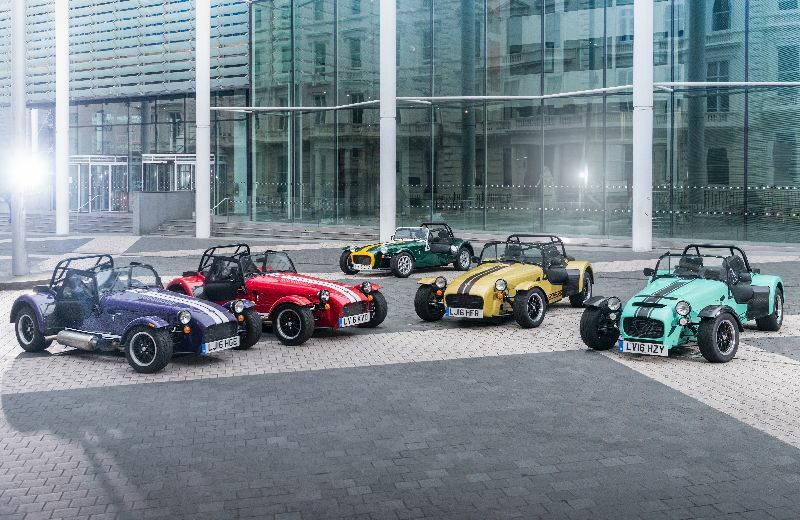 Caterham Cars has appointed two new retailers, with one of them based in the heart of Scotland’s capital city, Edinburgh. The new retailer will be operated by the respected Leven Motor Company, which also represents premium brands Rolls-Royce and Aston Martin. The second new site is based in a brand-new showroom, just a few minutes from Silverstone circuit. 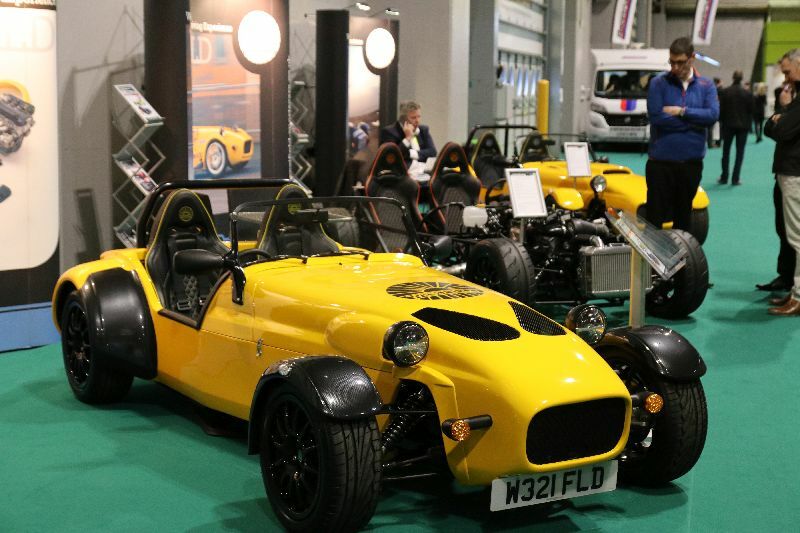 Run by the existing Lotus Silverstone retailer, the addition of the Caterham franchise will build further on the business’ already a long-standing reputation as one of Lotus’ top retailers in Europe.